In choosing a final resting place, it is important to clearly document your wishes to avoid further hardship on surviving family members who are grieving for the loss of a loved one. If your wishes regarding a burial place are not documented in a written declaration, it could cause a great deal of familial strife. Such a conflict arose in Frieda L’s family. Frieda passed away in July, 2016 and was buried at Mount Hebron Cemetery in Flushing. Frieda’s burial in Flushing caused a dispute between her children and her sister, who was the nominated Executor of her Will, as they disagreed on where Frieda wished to be interred after her death. Frieda’s children believed she wanted to be buried next to her ex-husband and son in Flushing, but her sister believed she wanted to be buried in a plot in Israel, near Frieda’s parents. 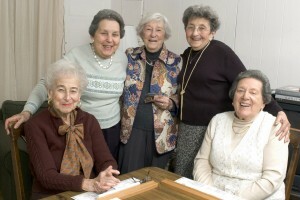 The disagreement over Frieda’s wishes eventually led to a bitter lawsuit between her children and her sister, with both sides believing they were honoring Frieda’s wishes. The emotional turmoil and cost of such a conflict could have been avoided had Frieda executed a written declaration of her wishes. As the court notes in its recent decision in this matter, “because there is no written instrument that designates a person to control the disposition of Leszkowitz’s remains…” the parties must now present evidence of Frieda’s wishes, none of which come directly from her. An Appointment of Agent to Control Disposition of Remains is a written declaration of not only who you want to control the disposition of your remains, but can also lay out specific instructions for your funeral and burial (or cremation). New York’s Public Health Law § 4201 sets out a format for the written declaration, and so long as the format is substantially followed the designation supersedes the standard order of precedence for control of a person’s remains. 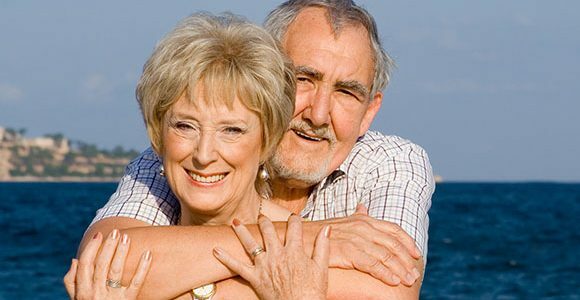 Absent a written declaration, a person’s surviving spouse has first right to control of the remains (followed by domestic partners, adult children, parents, siblings, a court appointed guardian, etc.). However, even though the law accounts for who is in charge of the remains and funeral arrangements, the only way to ensure that your final wishes are known and respected by all is by outlining your desires in a written declaration. It is important for you to consider executing a written declaration to ensure not only that they reach their intended final resting place, but also to assist their family through one of the more difficult periods in a person’s life… the loss of a loved one. 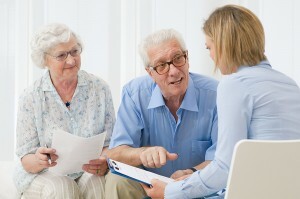 Learn more about our elder law and estate planning services or contact us with questions.